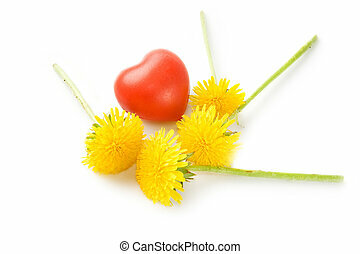 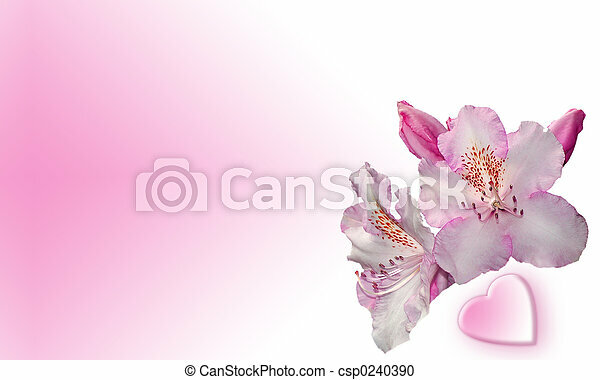 Flowers and heart. 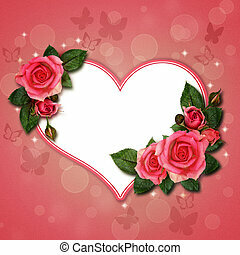 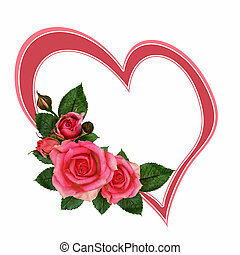 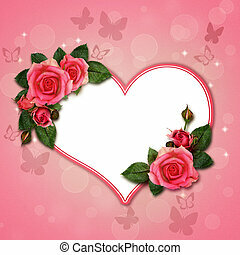 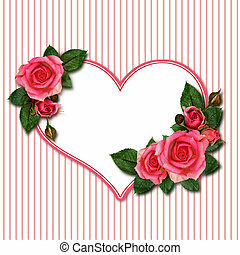 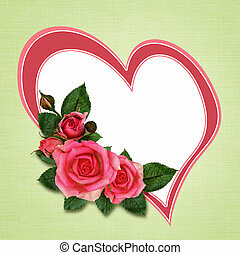 Two flowers and heart on pink background.good for cards. 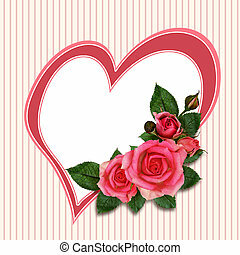 Two flowers and heart on pink background.Good for cards. 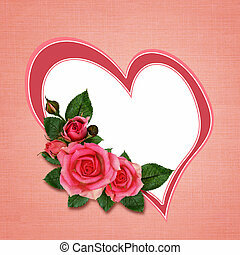 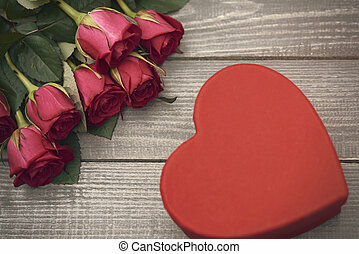 Card, flowers and heart. 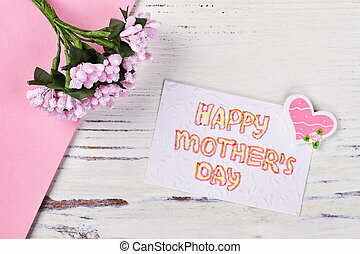 Greetings to my beloved mother.